The new teaser trailer for Jason Reitman’s Ghostbusters sequel is here, and it’s definitely a teaser with only 45 seconds. We see a barn in the middle of nowhere, with lights flashing inside. 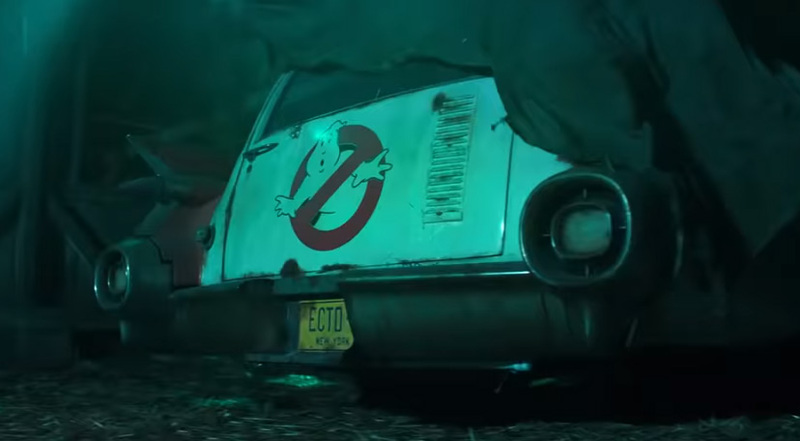 The camera goes closer, and we see a vehicle cover with the wind blowing to reveal the Ecto-1, the vehicle used by the Ghostbusters to help them fight ghosts. The screen then turns black to reveal Summer 2020. 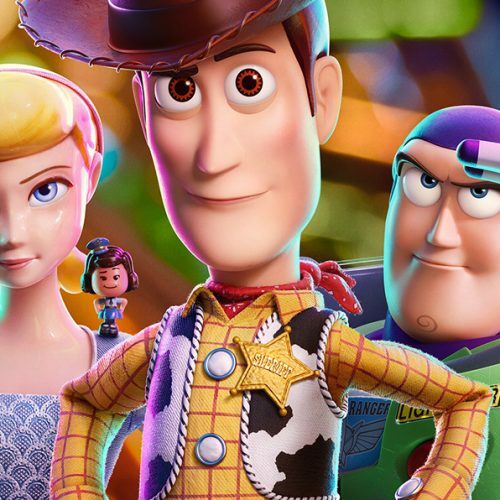 Fans are definitely excited about this version compared to the reboot done by Paul Feig. 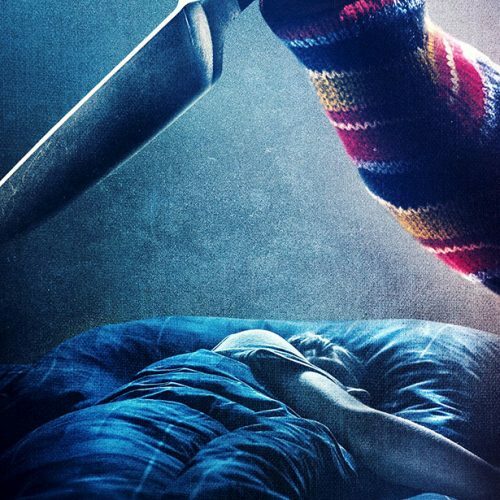 The reboot grossed $229.1 million with a budget of $144 million. 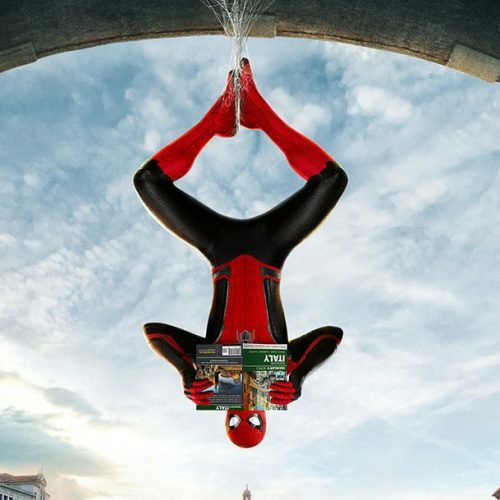 The marketing budget is pretty high, and the film needed to make at least $500 million to be profitable. 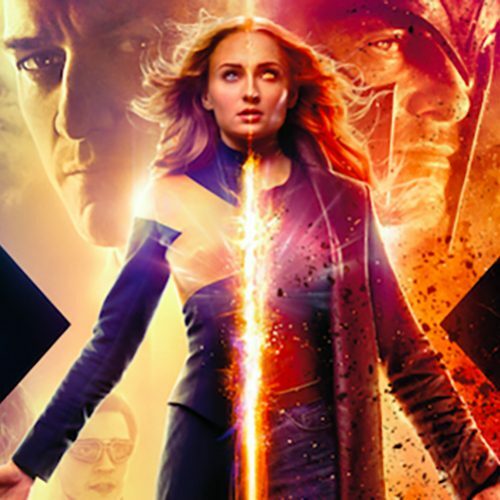 Of course, fans of the original didn’t want to see a new cast, and that most likely hurt sales despite positive reviews from critics. There will be plenty of Ghostbusters announcements in the coming months. The film is written by Reitman and Gil Kenan. The Ghostbusters sequel will hit theaters in the summer of 2020 with principal photography commencing in a few months.